There are 51 Network Cabling products. We are the UK’s Network Cabling specialists, whether it's Cat5e, Cat6 or Cat6a RJ45 Patch Leads or Singlemode & Multimode Fibre you're after, you can be assured we have the network cable to suit your requirements. Most of our network cables are in stock and available for next day delivery. Ordering the right network cable from Netstore Direct has never been easier. We have provided several data sheets to help you choose the right cable, including our Home installation guide, our Singlemode or Multimode fibre guide and our What’s the difference between Cat5e, Cat6 and Cat6a guide. If you need more help choosing the right network cable for your installation click here to contact us. 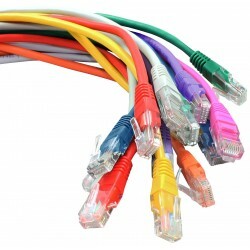 Virtually any kind of RJ45 Patch Lead and Network Cable can be found here. We stock a huge range of Cat5e, Cat6 and Cat6a cables, all 100% tested and verified to the highest standards to keep your network running at super-fast speeds. Netstore Direct stocks RJ45 network cables in a range of colours and lengths from a standard 0.3 metre up to 30 metre. If you need a non-standard length network cable we can build you a custom cable to meet your exact requirements (up to a length of around 90 metres). 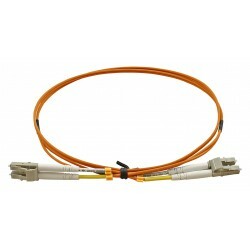 We also hold stock of Shielded RJ45 network cables. If you're suffering from network interference or you want to run cable outside, Netstore Directs range of shielded cables could be the solution for you. 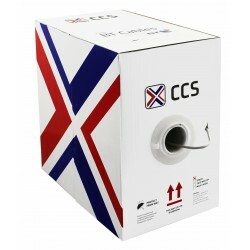 Boxes and reels of cat5e bulk cable in lengths of 100 metre or 305 metre. 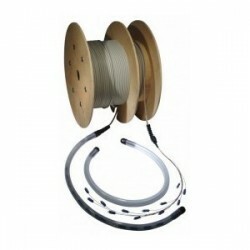 100 metre bulk cable is supplied on a reel and 305 metre bulk cable is supplied in Reelex boxes designed for easy installation. All our bulk cable is manufactured and tested to exceed the Cat5e standards and is made with 100% copper cable. We offer a range of different sheath types to suit your installation, from PVC and LSZH to external armoured bulk cable. These are always in stock at Netstore Direct and available for next day delivery. We have made choosing the right cable even easier with our What’s the Difference Between Cat5e, Cat6 and Cat6a guide. 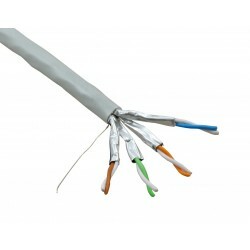 We stock a huge amount of Cat6 bulk cable in our warehouse, available for next day delivery. Whether you need 100 metres or 305 metres of cat6 bulk cable we can cut it to length for you. All our Cat6 cable is rigorously tested to ensure it meets all the standards to provide you with the lightning fast network speeds you need. 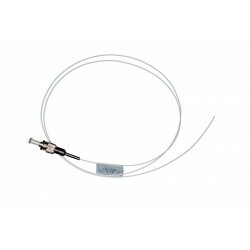 We stock a huge range of fibre patch cables in all fibre types and lengths. All fibre cables are performance tested to ensure the highest quality and maximum speed for your network every time. At Netstore Direct we stock a huge range of multimode fibre patch cables in a variety of fibre types including OM1, OM2, OM3 and OM4. Both our multimode and singlemode (OS1) range are always in stock and can normally be delivered the next day. We manufacturer all of our fibre patch cables on site in our UK based fibre rooms which means we can terminate our cable to meet your requirements. 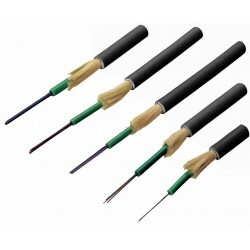 We offer a range of LC, SC and ST fibre patch cables and we can even make it to your desired length. Choosing the right cable has never been easier with our Singlemode or Multimode guide. Our fibre cable is available in all fibre types including OM1, OM2, OM3, OM4 and OS1 and is cut to length so you can get the exact amount you need without wastage. Buying a bulk fibre cable has never been easier as we hold stock of loose Tube and Tight Buffered cable in a variety of core quantities in almost any length you like. We manufacture Pre-Terminated Fibre in our own warehouse, meaning you get the quickest lead times and the best quality guaranteed. We only use premium components in our fibre and every pre-terminated fibre connection is performance tested before it leaves us. 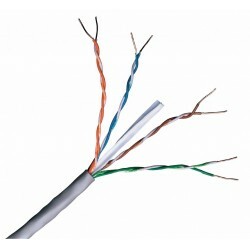 Connectix Cat6a U/FTP Cable has been designed to provide the exceptional performance required to support extremely high speed applications, including 10-Gigabit Ethernet. The individually shielded pairs ensure maximum transmission, free from the problems of NEXT and alien crosstalk. The sheath is a Low Smoke Zero Halogen (LSZH) material, as specified in many public buildings.